Act 48 Credits are available for PA educators, sponsored by PAEA (Pennsylvania Art Education Association). (Touchstone is happy to work with education associations from other states to make any special requirements attainable). Several scholarship opportunities exist – please check our scholarship page for details. Open to anyone but designed for K-12 educators and those studying to be educators (any subject or grade). The Educators’ Retreat provides a week for professional development that will enhance an educator’s own creativity while offering rich content that can translate to the classroom. 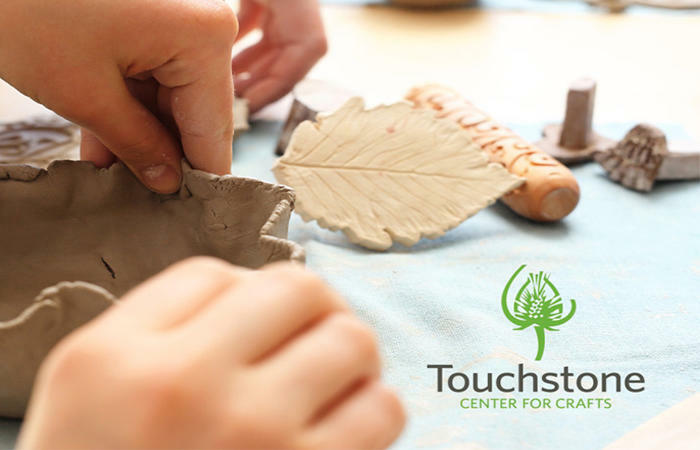 Choose from a variety of studios and delve into the processes as you explore these techniques and share your findings with other educators/artists. Return to your classrooms revitalized with fresh ideas and unique resources. Check out the website for prices and to enroll in your retreat concentration!